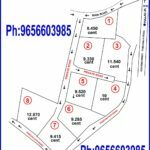 16 Cent Square Plot, 100 mtr distance from Kayamkulam Punaloor road, 4 km away Kayamkulam railway station. 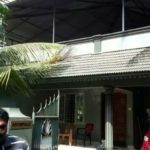 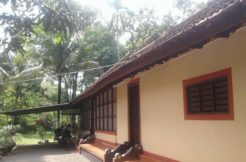 (between Munnamkutti & Koyikkal Chanda Jn) Lane behind Aswathi Marbles) with a close proximity 1 Km from Banks / ATMS, Engineering Collage, School, Temples, Hospitals, Panchayat & Village Office, Electricity Office, Shopping Malls, Markets etc. 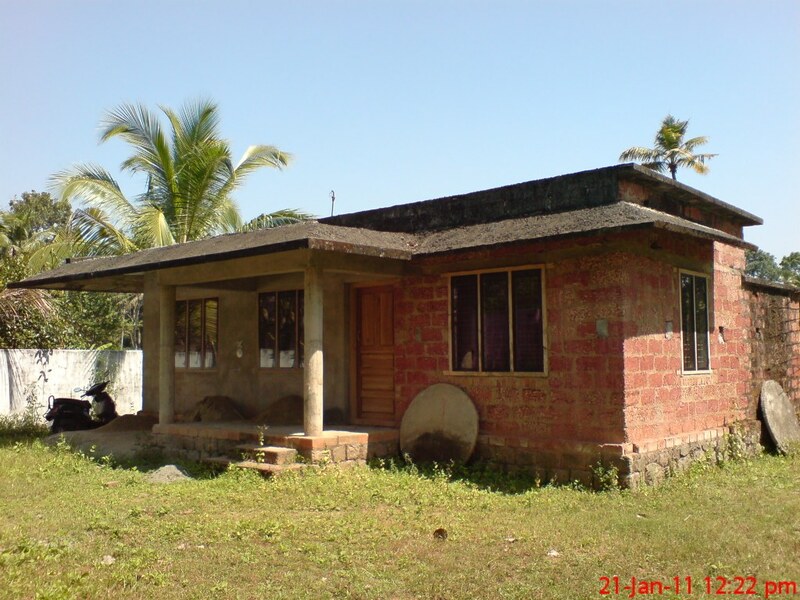 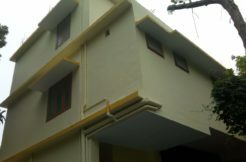 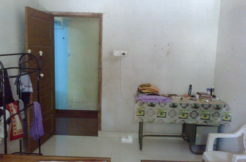 7Ft wide personal road to reach property from Panchayat road, – single floor House consist of porch, sitout, 2Bedroom, Hall, Dining room, Kitchen and attached common bathroom, Well with electrical connection and outside plastering work only pending to finish.